As a travelling day, it didn’t start off well. 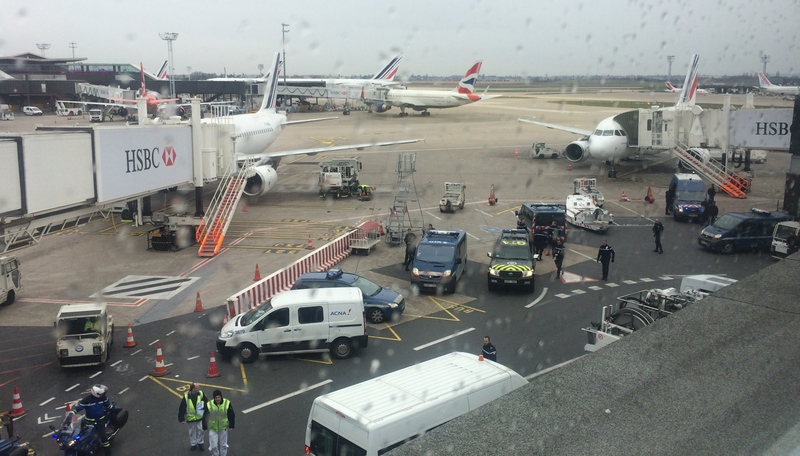 It was only two days since France’s worst-ever air disaster and passengers boarding my Marseille flight bound for Paris were all peering into the cockpit to check for signs of the pilots’ will to live. I was determined to keep my thoughts selflessly and appropriately where they belonged – with the dead and the bereaved. Then I stepped onto the plane and let myself down. My split-second mental health assessment of the pilots: low grade anxiety triggered by being stared at all morning by terrified passengers. In my defence, I was sick as a dog and not thinking straight. Snot was pouring out my nose so fast that it was making it to my chin before I could unfold the next tissue. A four day solo trip to New York to see old friends and two fantastic theatre productions had seemed like a magical opportunity for the several weeks that I had been planning it. Now it didn’t seem like such a great idea. 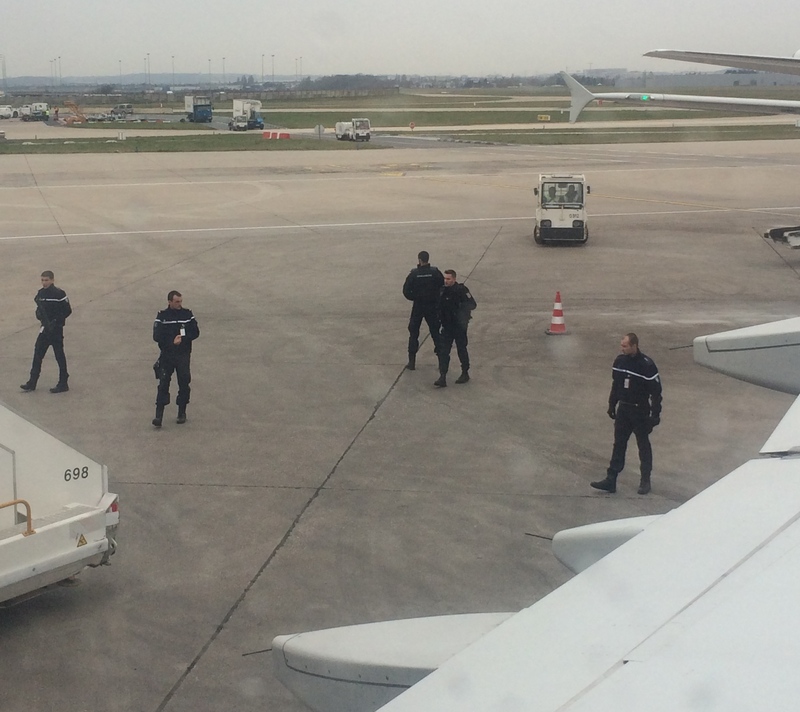 Ninety minutes later, safely on the tarmac in Paris but with the whole Atlantic yet to cross, I dabbed my stinging nostrils and peered out the window to see armed men in black taking up positions all around the plane. A slick anti-terror manoeuvre or a diversion tactic to allow Special Ops to steal my suitcase? I’ve been on a few military exercises over the years and trust me when I say that these guys were not the khaki kids who plod up and down the departure hall forcing down an excited smile every time they remember they are carrying a machine gun and not a PlayStation remote. The men running the show were not even regular gendarmerie. It’s more likely that they were part of a special force known as La Groupe d’Intervention – a counter-terrorist squad known for excellence in the general field of killing but also specifically in releasing hostages on aircraft (see their home movie here). I watched out the window while the Men in Black took their positions – three pairs of eyes on the rear door of the aircraft, four at their back guarding the perimeter and another eight or nine taking up positions further afield. Most of the other passengers seemed oblivious – so I just couldn’t help myself. “Is this normal?” I asked a complete stranger. I am such a New Zealander. She glanced out the window, pushed out her bottom lip and lifted her shoulders to her ears. “Non,” he said, adding a shrug to make sure I understood that he didn’t care either. Once again I was reminded of why the French spies sent to New Zealand to bomb the Rainbow Warrior three decades ago were so peeved at being caught and jailed thanks to the sharp eyes of Jane and John Citizen. Kiwis just don’t know how to mind our own business. 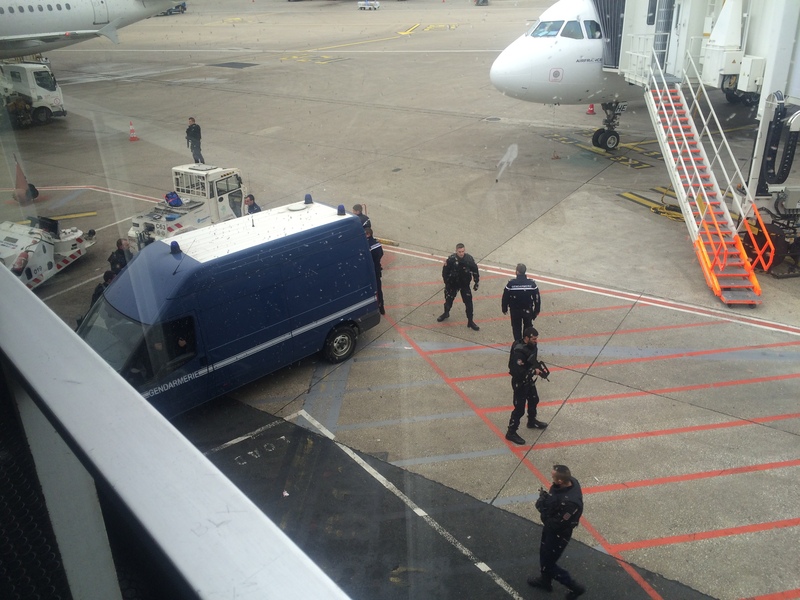 A few minutes later, just inside the terminal (passengers were loaded off at the front of the aircraft while all the action was going on at the back), I watched as a hand-cuffed passenger was marched toward one of several waiting vans. The prisoner was carrying a mysterious black bag sealed inside another large clear plastic bag. “C’est un detonateur [It’s a detonator. ],” a man standing next to me said firmly. I turned to look into his eyes to check that he didn’t know what he was talking about and was reassured. It is now clear to me that the whole prisoner charade was a diversion because right around this time, one of those Men in Black was making off with my suitcase from the hold. How would I know why? Who knows what goes through their minds? I’ll tell you one thing. I am the exact height, weight and shoe size of the average French man and there were a killer pair of red boots in that suitcase. Don’t tell me these elite soldiers don’t have x-ray goggles. Or that at least a few of them don’t dress up as women to let off steam on their day off. Shopping in a women’s boutique is awkward. Stealing a suitcase from a woman who shares the same excellent taste? Too easy. Also my New Zealand merino layers would go down a treat on assignment somewhere chilly like one of the ‘stans. Good quality merino always looks smart, never itches and you can wear it for days without stinking. Perfect if you’re trying to sneak up on someone and, I don’t know, shoot them in the back of the head or something. Anyway, I was still blissfully ignorant of what had gone down with my luggage as I watched a collection of motorcycles, gendarmerie vans and an ambulance execute nine-point turns to get around the car of an aircraft-cleaning man no doubt enraged that the boys in black had taken his allocated car park. The lads eventually arranged themselves into a convoy and disappeared dramatically, taking my suitcase and that poor bloke (or possibly evil terrorist mastermind) with them. The boys rethink their exit strategy when their vehicles are blocked by an angry aircraft cleaner whose carpark they took. Feeling like I had just dodged a bullet, I took myself to the British Airways desk to check that my suitcase had, in fact, been checked through all the way to New York – perhaps looking for an excuse to quit while I was ahead. I should have worried. Why did I not pick up the signs? The fake smile. The wide eyes, The nervously tapping fingernails. I have no doubt now that one of the Men in Black was at that very moment Face-timing that poor woman from her apartment while holding a potato peeler to the throat of her Chihuahua. I rang Sabbatical Man, sent love to the family, texted my parents and nervously boarded the second flight of the day. Eight or nine hours later, at the baggage carousel in New York, I was just beginning to wonder why my suitcase was taking so long to arrive when my phone beeped. Looking back, I marvel at the manpower the Men in Black must have used to bug my phone, intercept my calls and create so many different personas in a web of conspiracy to make British Airways appear so utterly clueless. Even the elderly Polish lady who took my report at the airport had had some kind of special training in torture by bureaucracy (no doubt in the Soviet era) making it so painfully long-winded and complicated that I nearly forgot why I wanted my suitcase in the first place. Forty-five minutes later, I took the report and went to my hotel where I slept for a long time. In the same undies I had been wearing all day, if you must know. And don’t even think about telling me how clever you are for always packing a spare pair of undies in your hand luggage. It’s not helpful. The next morning I got on the phone. I thought the crackling line and strange syntax were due to the fact I was dealing with a call centre in India. Now I know better. Those Men in Black really get into character when they’re “doing” bureaucratic incompetence. And here we are. Twelve days later and still nothing. She grinned and her eyes lit up and I could tell she’d be good at it. Who knows which of those school car park “mothers” were Men in Black in drag (no doubt wearing my merino layers because it was bloody freezing this morning) listening in to my conversation. Those boys responded to the threat of confrontation with the cruellest kind of passive aggression – scuttling every attempt I made to speak to a human being at British Airways. Twenty years in journalism have given me some pretty good skills in persistence and getting around automated call systems. Today I failed at every turn. At one point, after waiting on hold for 33 minutes to London, a woman was just starting to tell me why she couldn’t help me when the call was cut off. I’d already had two other long and fruitless calls to that number so I tried another – in Europe this time. After 20 minutes of waiting, a machine apologised, advised me to call back later and cut me off. This happened three more times over the course of the day. Did I mention that the Men in Black have hacked British Airways’ online claim form for expenses incurred so that it glitches every time I try to send it through? Or that they’ve also hacked the website where I am supposed to list the contents of my suitcase? Doesn’t work. I hunted high and low for landline numbers for baggage services at Paris Orly and Newark airports in a desperate bid to speak to a human being who could walk down to the storage area and hunt out my suitcase. Each time I thought I had struck gold, I was redirected to a call centre in “India” where a scratchy voice that sounded a little bit French, a little bit Indian, told me that my suitcase was scheduled to arrive in Newark on March 27th at 14:35. I spent the day on the phone and got nowhere. 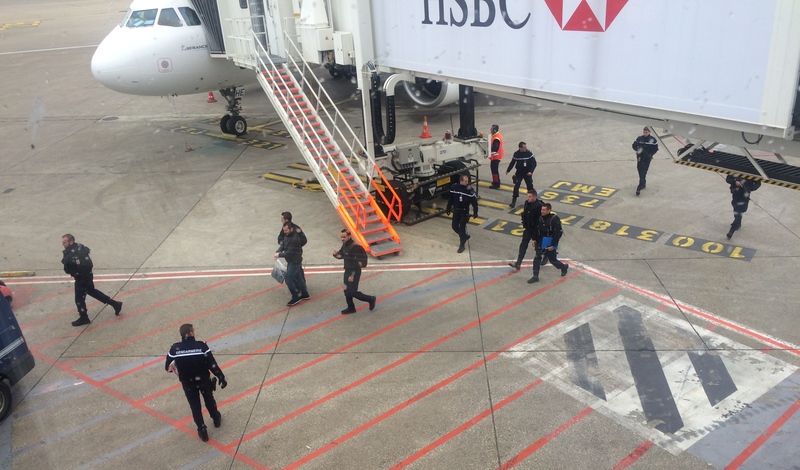 If French Special Operations can hijack an entire airline, what hope do I ever have of getting my suitcase back? This is not the moment for you to tell me that I should have taken carry-on luggage only. I was planning to do some shopping, OK? And don’t go on about the stupidity of putting treasured possessions in a suitcase. I labelled my suitcase at the airport. I locked it. I checked that it was taking the same journey as me. Twice. I can replace the merino layers and the undies and the cosmetics and the camera and most of the clothes and even the cashmere coat. The boots were a particular shade of raspberry that I have never seen before or since but they were nothing more than a pair of shoes. Nothing will ever replace the Tiffany key that I found in a little green box hanging on the christmas tree six years ago – the first piece of jewellery Sabbatical Man ever bought for me. And nothing will ever replace the ear-rings made from the pounamu (jade) that my great-grandfather brought from his Maori friends. After guarding it in a safe for decades, my aunt decided last year to get it cut and made into jewellery for all the women in the family. Luckily, I was wearing the pendant for luck but those ear-rings are very dear to me and I feel sick that they may be lost. So, if French special operatives are swanning around wearing my red boots and merino top and cashmere coat and greenstone ear-rings, a curse on their thieving arses but equally I salute their formidable skills at making an entire airline appear painfully, hopelessly, unforgivably useless at doing their job which is to transport people and their luggage from one place to another. And if I’m wrong, and the Men in Black are innocent? 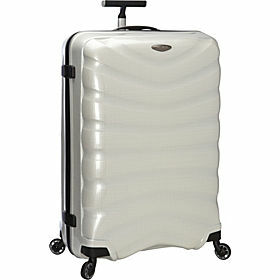 Where is my suitcase, British Airways and what exactly are you doing about finding it? OMG the Tiffany key and the earrings! How awful. Hopefully everything will turn up miraculously ….. somewhere, somehow, sometime…. Funny and heatbreaking. I would get your Cecile on it! sorry i keep leaving spelling mistakes! Hi Karen. I’m Lee – an old friend of Barb’s, aka: Uncle Jack’s niece. LOVE your blog! Just stay over there and keep writing so entrancingly.